Liz Dawes Duraisingh is a research associate and principal investigator at the Harvard Graduate School of Education’s Project Zero where she co-directs Out of Eden Learn, an online learning community that promotes cross-cultural exchange in collaboration with journalist Paul Salopek’s 20,000-mile walk along the migratory pathways of our ancient human ancestors. 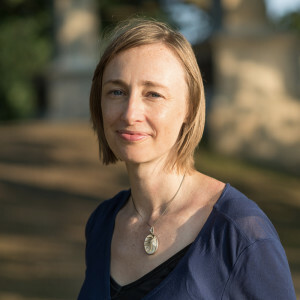 This work builds in part on her doctoral research, which explored the ways in which young people use the past to help make sense of their own lives, identities, and values, for which she won the 2013 Larry Metcalf Exemplary Dissertation Award from the National Council for the Social Studies. Liz also directs Creating Communities of Innovation, a new project that supports inquiry-driven professional development across a network of different school settings. She teaches Introduction to Qualitative Research at the Harvard Graduate School of Education and was previously a middle and high school history teacher for eight years, working in both England and Australia.